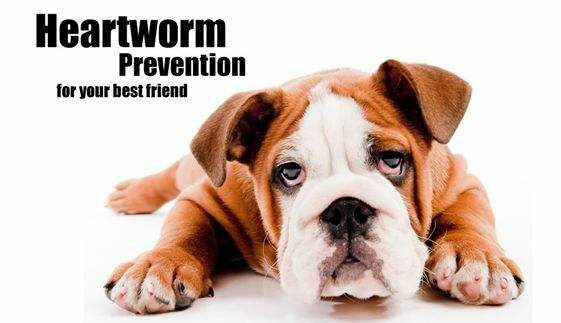 Heartworm disease or dirofilariasis is caused by worms causing heart and lung disease and is potentially fatal. 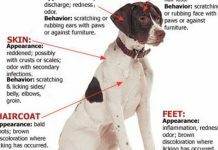 The disease can affect dogs and cats. 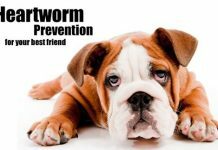 Dogs are the natural host for heartworms, however cats can also become infected and develop heartworm associated respiratory disease. Animals are infected with the disease most commonly through the mosquito’s bite. PREVENTION is the best treatment! Preventive treatments include: oral medications, topical applications, and now bi- annual injections. Anzer Animal Hospital will customize a treatment plan best suited for you and your pet. As part of your pet’s annual physical examination it is recommended a blood test to monitor for exposure, and to ensure that preventive measures are working. Heartworm infection in cats is harder to detect than in dogs, because cats are much less likely than dogs to have adult heartworms. Because there is no approved treatment for heartworm infection in cats, prevention is critical. 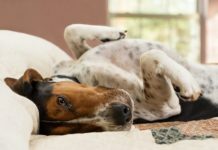 Signs of heartworm disease may include a mild persistent cough, reluctance to exercise, fatigue after moderate activity, decreased appetite, and weight loss. Without prompt surgical removal of the heartworm blockage, few dogs survive. In cats, symptoms may include coughing, asthma-like attacks, periodic vomiting, lack of appetite, or weight loss. Occasionally an affected cat may have difficulty walking, experience fainting or seizures, or suffer from fluid accumulation in the abdomen. 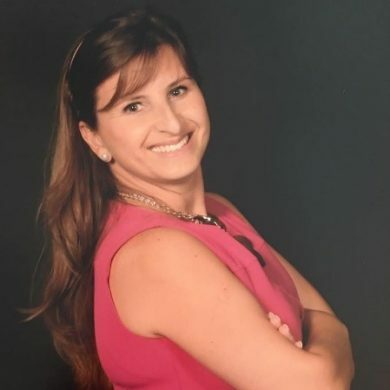 Unfortunately, the first sign in some cases is sudden collapse of the cat, or sudden death.